Product categories of Metal Fittings, we are specialized manufacturers from China, Metal Fittings, Metal Charms Fittings suppliers/factory, wholesale high-quality products of Metal Chain Fittings R & D and manufacturing, we have the perfect after-sales service and technical support. Look forward to your cooperation! 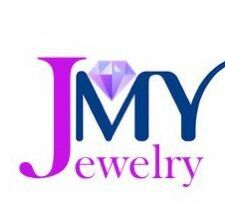 The JMY Metal Fitting Collection is main in the kinds of fittings, such as the beads, charms,pendants, watch straps, magnet buckle etc, from 316L stainless steel to kinds of stones,from nylon the leather, the JMY mental fitting collecting almost contains all the materials our products need.Only the high quality fittings can create the high quality products, JMY products represent the top level technology and raw material.